Some players in a club are more popular and expensive than the others because of their talent and the kind of performances they can give for the team's cause. But these same high-profile players sometimes fall out with their managers or underperform a lot, and are eventually forced to look for a new club. While the players might still believe they have a chance of succeeding at the club, it is eventually up to the manager and board to decide if they want to persist with the player or if they believe selling to a different club is the best move to make. 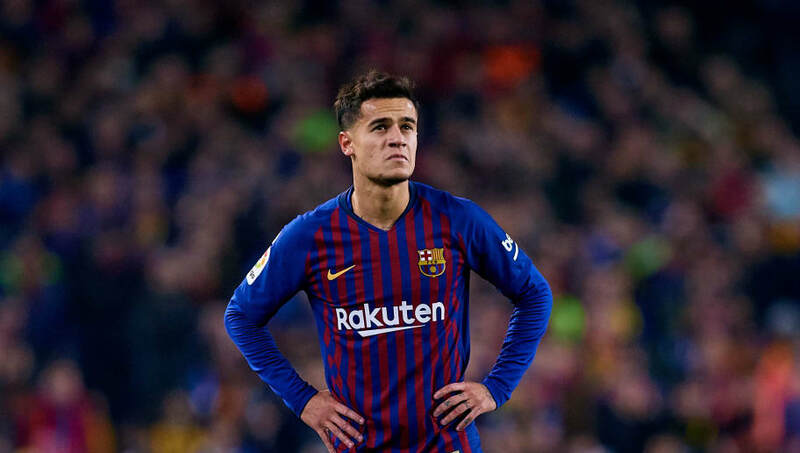 Philippe Coutinho may have joined Barcelona only in January last year, but it has not gone down well so far for the Brazilian. Although he seems to have the support of his teammates and the coach, he has been dropped for a few games now. The club hierarchy have also suggested that he would need to step up or else he will not continue in the team much longer. If things continue this way, he may have to move in the summer and find another club. Romelu Lukaku started life at Manchester United last season in great fashion, and ended up scoring 27 goals in all competitions, helping the club to respectability even if they did not win any trophies. 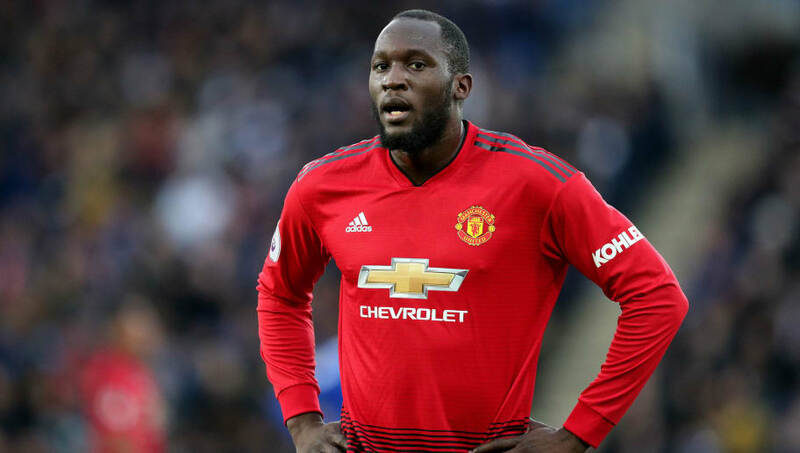 But after the World Cup, Lukaku lost his form and has not been able to score at the same frequency as he did the previous season. Unless his form dramatically improves during the rest of the season, it is more than likely that he will be moving on. 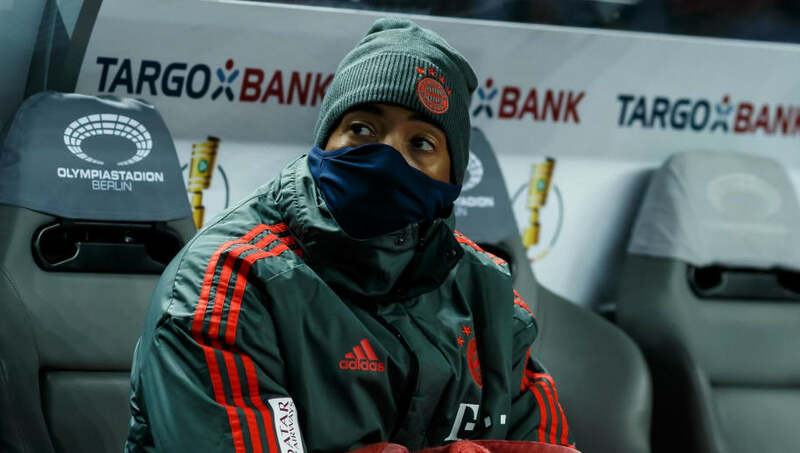 Jerome Boateng has had injury problems over the last couple of seasons, but that has not been the case in the current campaign. However, he has had to endure the frustration of not being picked consistently this season, with Bayern Munich manager Niko Kovac preferring to go with the combination of Mats Hummels and Niklas Sule. This has prompted suggestions that Boateng might look for a new club in the summer, considering he is not getting many chances. The fact that Bayern might be looking to strengthen in the summer is another reason why he might have to consider an exit. Another Manchester United star that is having performance issues is Alexis Sanchez. Sanchez moved from Arsenal to United in the January transfer last season, but has not had the same kind of success he had with the Gunners. 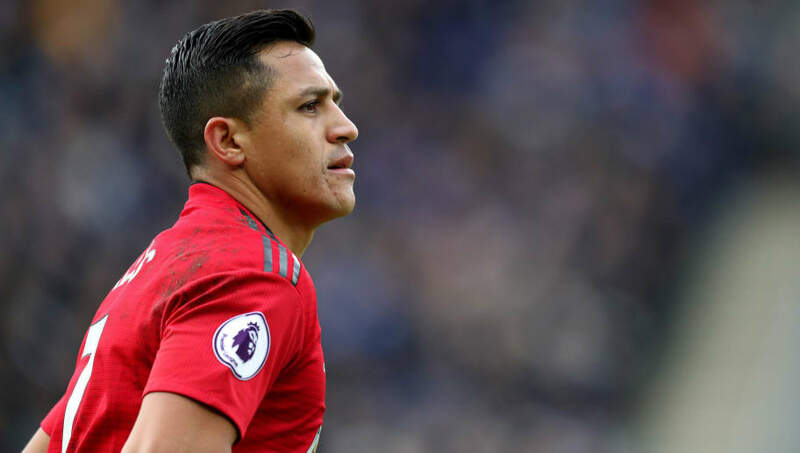 After initially struggling for fitness this season, the Chilean has now started to feature more frequently as he tries to impress Ole Gunnar Solskjaer to possibly get into the starting lineup. However, Anthony Martial's form and Sanchez's inability to produce convincing displays have seen him remain predominantly a substitute. 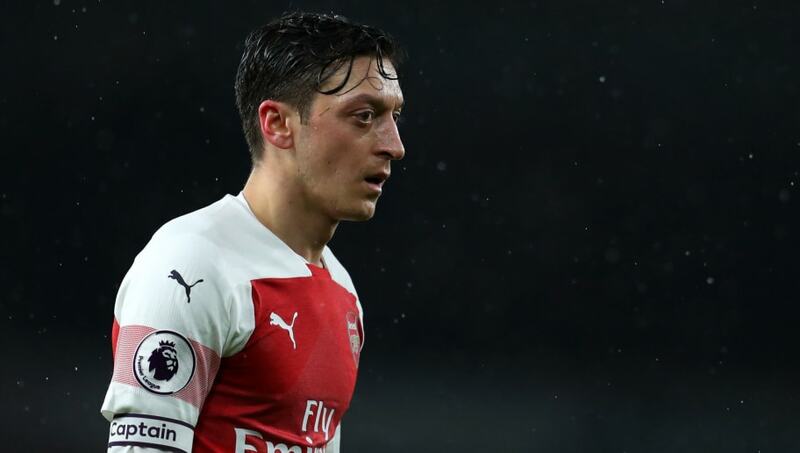 Under Arsene Wenger, Mesut Ozil was the first player on the team sheet, but under current head coach Unai Emery, the German has not featured all that much. 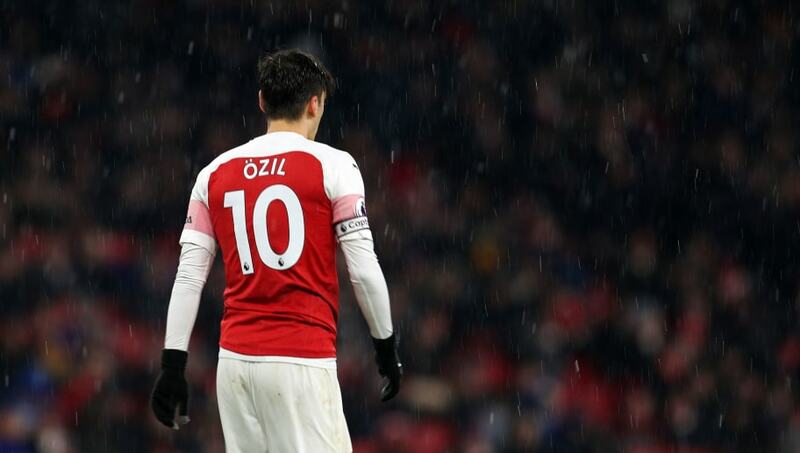 In fact, Ozil has only played in games in which the team is expected to win, with Emery preferring the outgoing Aaron Ramsey over the German. Considering Emery will stay on as the coach next season, it is most likely that the German playmaker will be the one that will make way as Arsenal can't afford to pay someone £350,000 per week to sit on the bench. Looking at five high-profile players who might be forced to leave their current clubs.